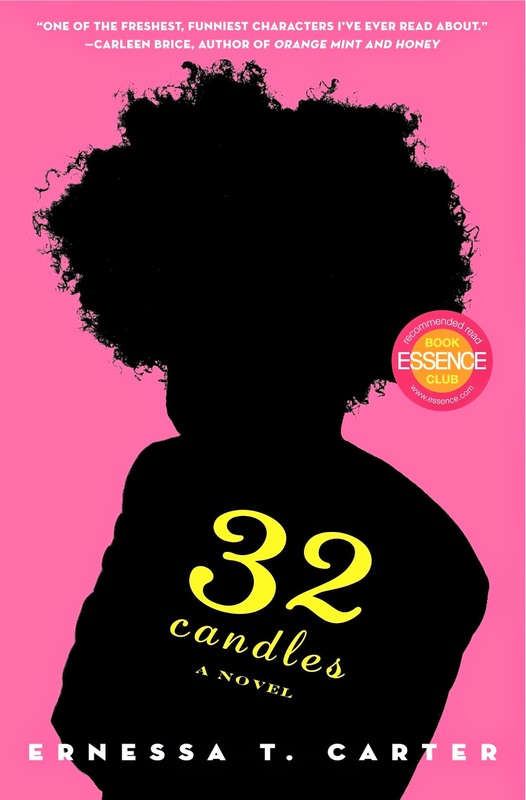 So this summer I found myself diving into books and 32 Candles was my first pick. I was interested to read this book because of the all of the hype I have been hearing about it. This was a novel that I feel in love with from the first two chapter considering the humor that Ernessa T. Carter includes throughout her whole life. This book can be relate-able to many whether you are the "ugly" girl with the Afro or to living a lifestyle that you thought you would never live. The novel has very intense moments; you will find yourself wanting to indulge into more and more. I found myself just wanting to skip a chapter because I was so anxious to find out what was going to happen next. What does it have to do with fashion? Well, I will say it's not to much on the fashion side but you will find some great details with clothing, hair, and luxury your way through it. This book shows how the heroine never loved what she did to finding what she loved doing through her amazing talents. I would suggest this book to many readers because of its eager to read style; you will never get bored with it.